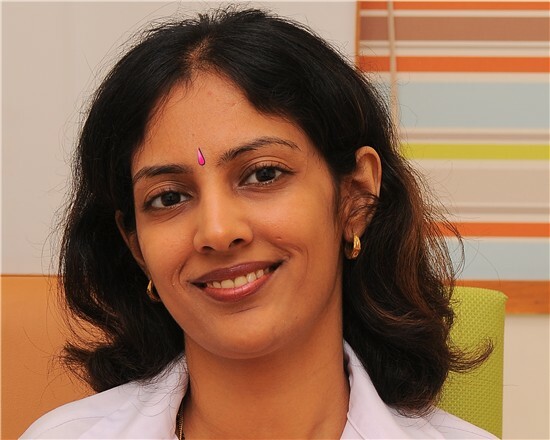 The below blog is the continuation of the earlier blog on “Top 10 Dermatology Treatments”. 4. SKIN REJUVENATION & TIGHTENING: ‘Fifty is the new thirty’ is now possible through cosmetic skin rejuvenation techniques. Skin disorders, sun damage, inherent ageing, heredity, pollution, stress, hormones, lifestyle diseases etc. can all result in scars, sun spots and freckles, wrinkles, sagging, volume loss, uneven pigmentation etc. in a rapid and easy manner, without the need to go under the knife. 1) Microdermabrasion: Also called ‘party facial’ or ‘skin polishing’ for temporary glow to the skin by removing the uppermost layer of the skin. 3) Mesotherapy with a cocktail of ingredients like Hyaluronic acid, organic Silicium, botulinum toxin etc., the claims and benefits of which are not substantiated. 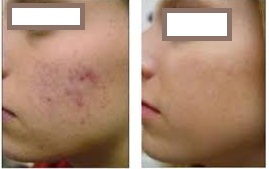 – Intense pulse light (Photofacial) – Various wavelengths of light given to the skin to give an even complexion. Needs repeated treatments to sustain effect. Effects are superficial. 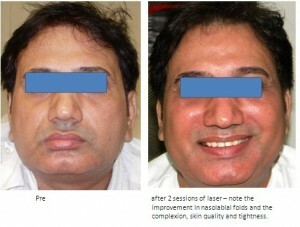 – Fractional resurfacing: Performed by ablative as well as non ablative lasers. Non ablative ones are the diode and erbium glass lasers (eg. Fraxel) with moderate efficacy. Ablative laser like the carbon dioxide laser and the erbium YAG lasers are most effective. They can be manipulated to reach the required depth, superficial or deep, to achieve significant results. They are capable of achieving total transformation with a few sessions and followed by yearly maintenance sessions. Downtime of a week is expected, but if performed appropriately the side effects are minimal. 5) Radiofrequency techniques: Fractional (eg. EMatrix) and non fractional devices (eg. Theramge, Aluma)are available which can help achieve good tightening of the skin, by delivering heat to the deeper layers of the skin causing the collagen to contract, though they do not work as well for the blemishes and imperfections associated with damaged skin. 6) Botulinum toxin and Hyaluronic acid fillers: Required for dynamic wrinkles in the upper half of the face, and static lines on the face, respectively, these have great synergy with the fractional ablative laser treatments and are almost always used in combination for best effects. They give an almost instant and immediate improvement and have a high patient satisfaction rate. They need to be repeated over a period of time; however, longer lasting fillers are now available in the market. 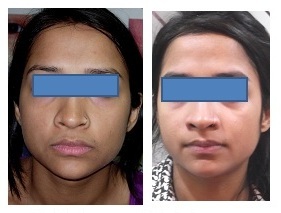 These techniques though easy to perform can cause facial paralysis and deform the face, if not done accurately. 7) Volume enhancement with volumizing fillers like calcium hydroxyapatite and Autologous fat are required in cases of volume loss which makes the face look much older than the age, like the under-eye hollows, temporal hollows and the cheek volume loss. 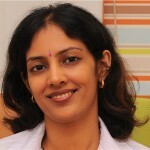 All the above techniques are being increasingly used for hand, neck, calf, feet, breast rejuvenation also. Topical anti-ageing agents like retinoids, Hyaluronic acid, growth factor peptides, botanicals etc. are essential part of the antiaging therapy in addition to one or more of the above as advised by your dermatologist. Some oral agents like collagen powder, are available but their benefit is not known. 5. TATTOO REMOVAL: Tattoos were used as marks of identification of a person in ancient times, now, it has become a way of decorating your skin or conveying messages/personality types etc. When you get yourself inked, you love it at that time. But you may want to get rid of the same tattoo which you had got done with tremendous zest, at some point in our life. The Q switched NdYAG laser is the treatment of choice for removing most tattoos. A specific wavelength of light passes into the skin and gets absorbed by the ink. 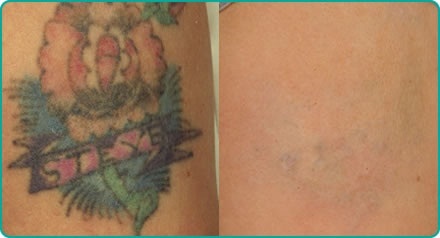 As a result, the tattoo ink breaks into small particles which can then be eliminated by body’s natural filtering systems. The surrounding skin is never harmed. Any kind of tattoos – amateur, professional, surgical and tattoos formed after any injury, can be removed. Treatments may require local anaesthesia and there may be associated pain and reaction at the site of laser delivery, which resolves in a few days. Professional tattoos require 6-10 sessions, whereas amateur ones need 4-5 sessions, all spaced at an interval of 6-8 weeks. The type and amount of ink used, and the depth of the ink in the skin – all these factors decide how many sessions of treatments would be required for you. Generally, dark (black and blue) and red inks resolve the best. Purple and orange also fade usually. Yellow and green inks are the most difficult to remove and hence further treatments may be required to produce significant fading or they may need a Q switched alexandrite laser for removal. A thing to note here is that, there are various makes of the Q switched laser available, and all machines do not have the same power, just like all physicians performing a particular procedure do not have the same level of expertise. Hence, you may be getting the right treatment done, but may be disappointment with the results, so choose your service provider wisely. Slimming and toning the body, reduction of cellulite and the loss of inches are all part of the body contouring procedure. 1) Removal of excess localised fat in abdomen, thighs, arms, love handles, buttocks, double chin etc. 4) Laser liposuction Ultrasonic lipolysis is becoming increasingly popular due to its safety, painless technique, and good results. The excess fat is removed by the body’s natural drainage systems like the kidneys and the liver. The number of sessions needed can be 8-15 depending on the size of area to be treated. It is followed by a radiofrequency tightening technique to tighten up the loose skin resulting after the fat loss. The same technology is used for cellulite reduction as well. Cellulite is the ripply appearance of the skin due to underlying disordered fat and fibrous tissue arrangement; it may or may not be associated with obesity. These have to be combined with a regulated diet and exercise to maintain the results. The above blog is the 2nd part out of the 3 parts of Top Dermatology Treatments. The 3rd part will be coming up shortly. Skin Lightening & Skin Whitening Treatment - Should you get it?